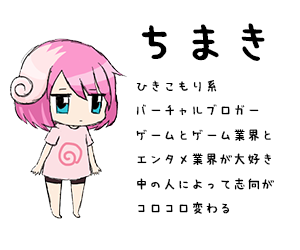 My first tweet ever and it’s to tell Japan sorry. 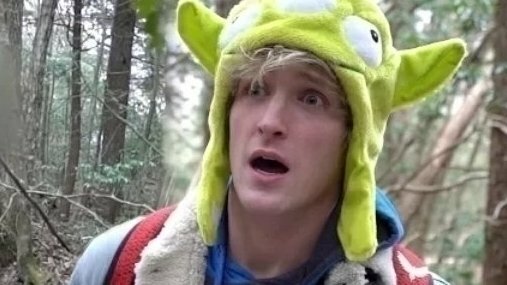 LoganPaul is NOT your typical American. The level of disrespect is mind numbing ? 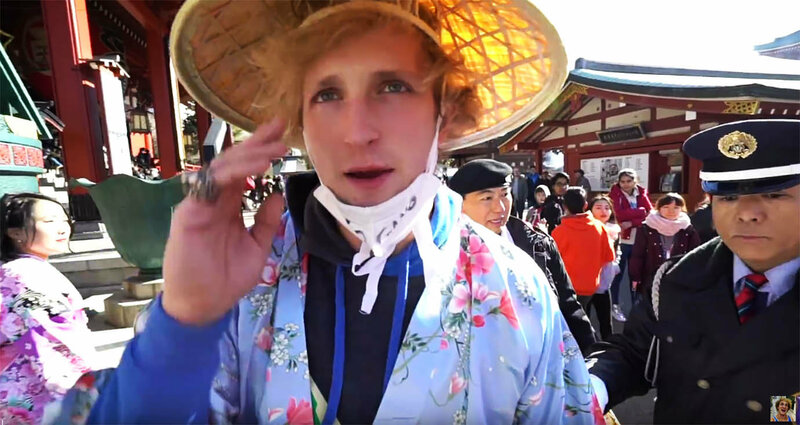 retweet this tweet until everyone in Japan knows that Logan Paul does not represent who America is as a nation. we are so sorry. 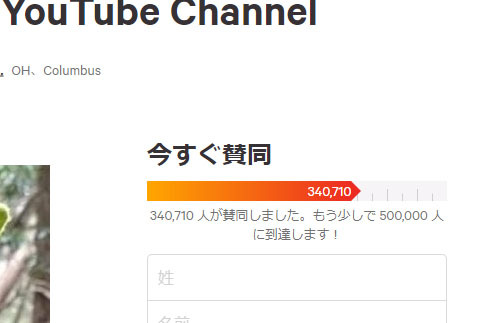 I think I speak for every sane person in America when I say to Japan we’re sorry that human piece of dumpster trash Logan Paul even set foot in your amazing country. I'm so sorry, Japan ? ?, that you had to experience one of the worst products the American society has yet to produce.